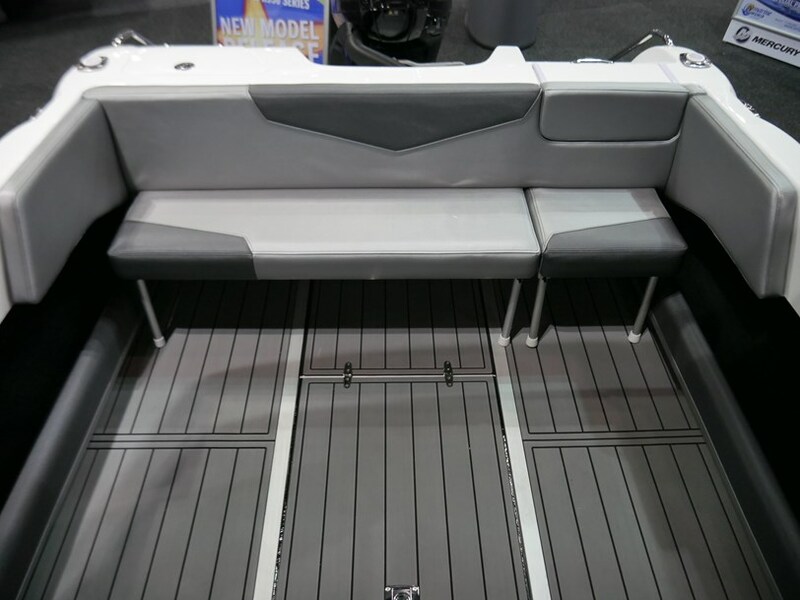 NEW MODEL RELEASE!! 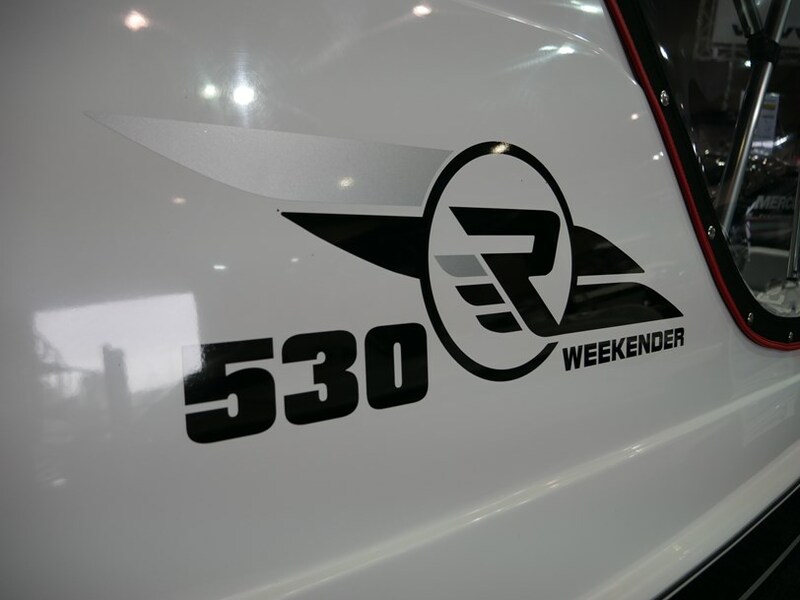 Revival R530 Offshore Cuddy Cabin! 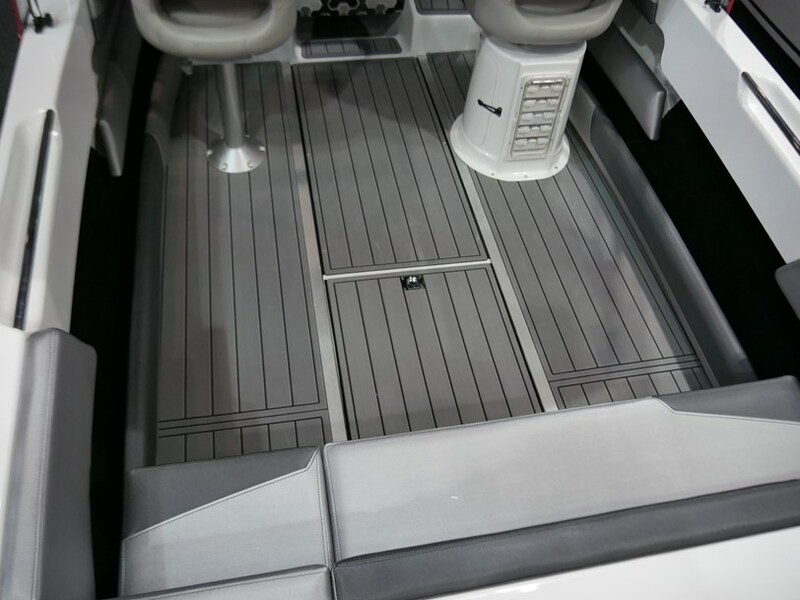 Loads of cabin space. 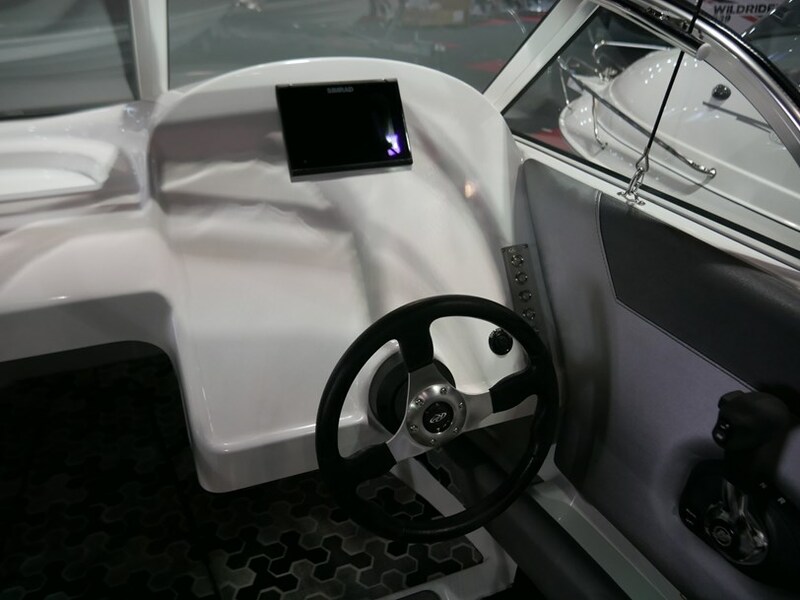 Nice big flat dash to fit all your electronics. 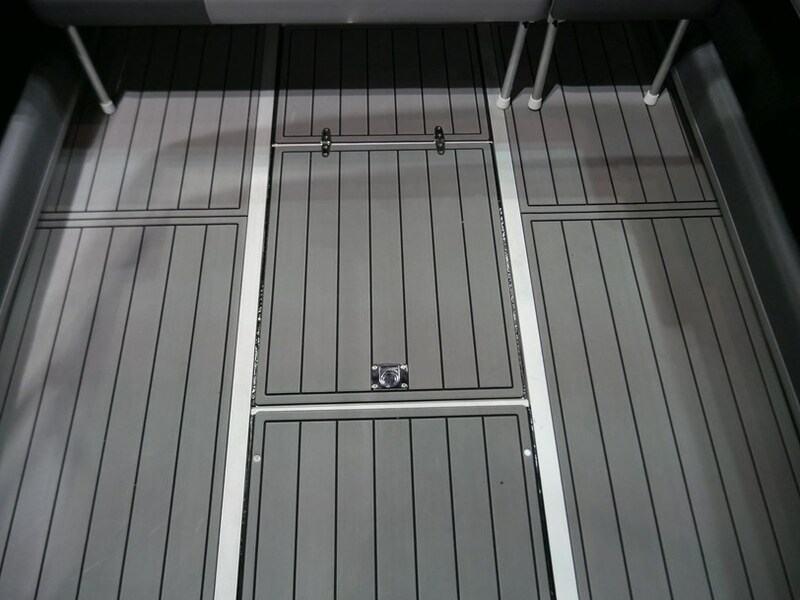 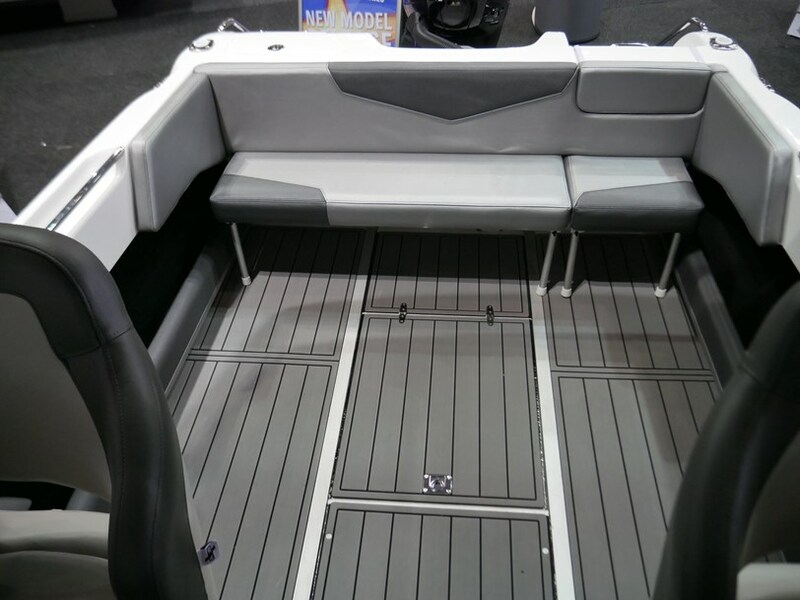 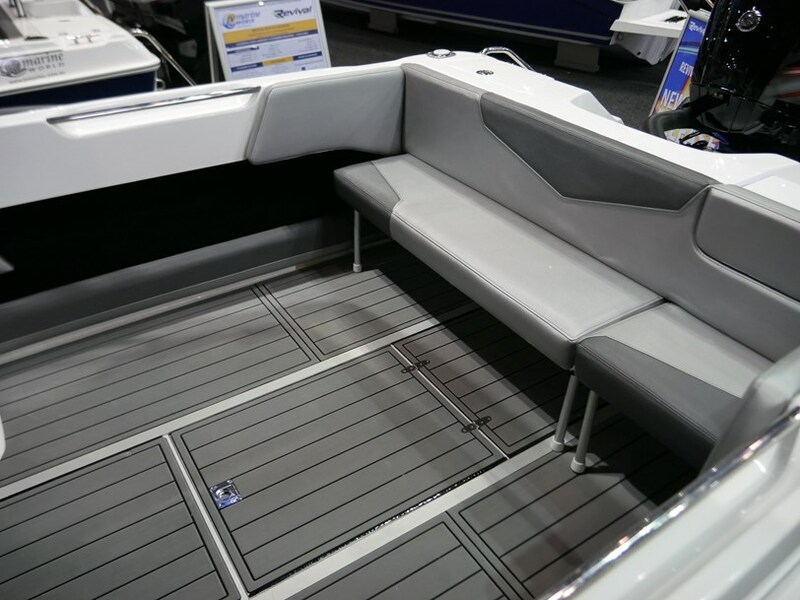 Fold away rear lounge, rubber teak flooring and cabin cushions make this boat perfectly suited to a family cuiser/fisher. 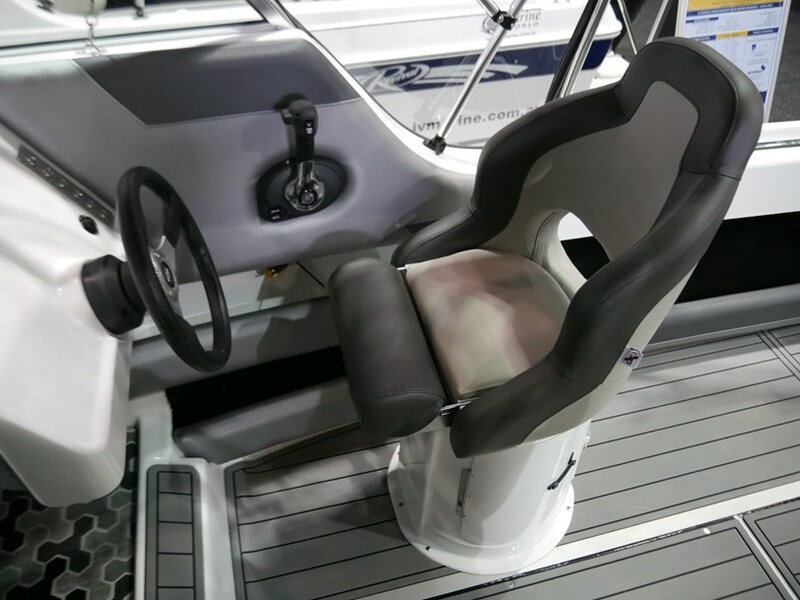 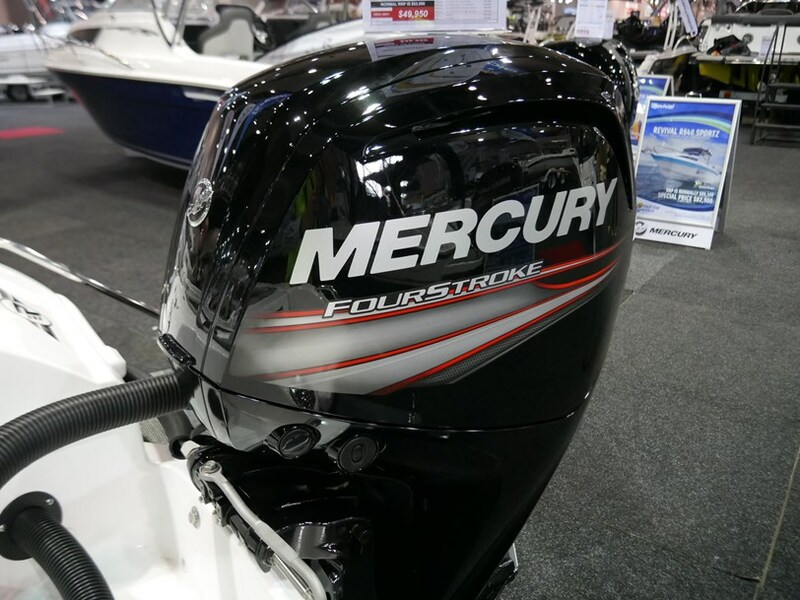 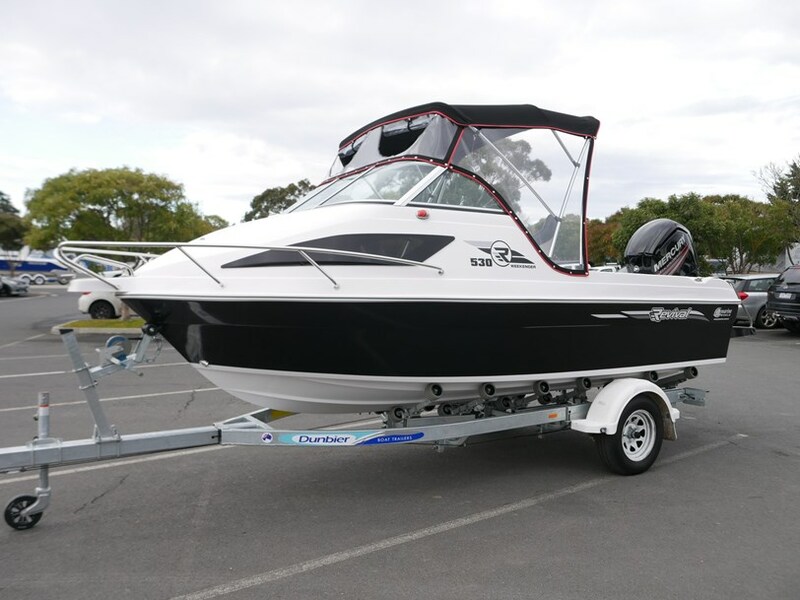 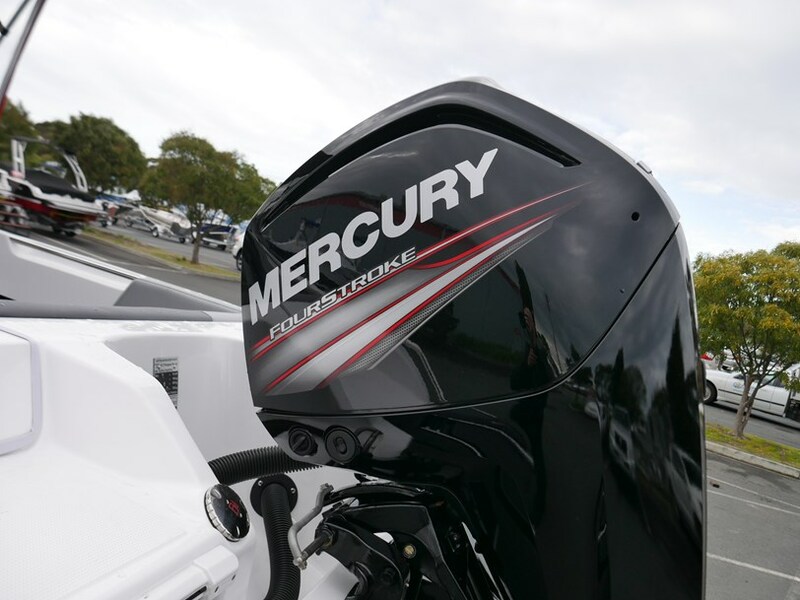 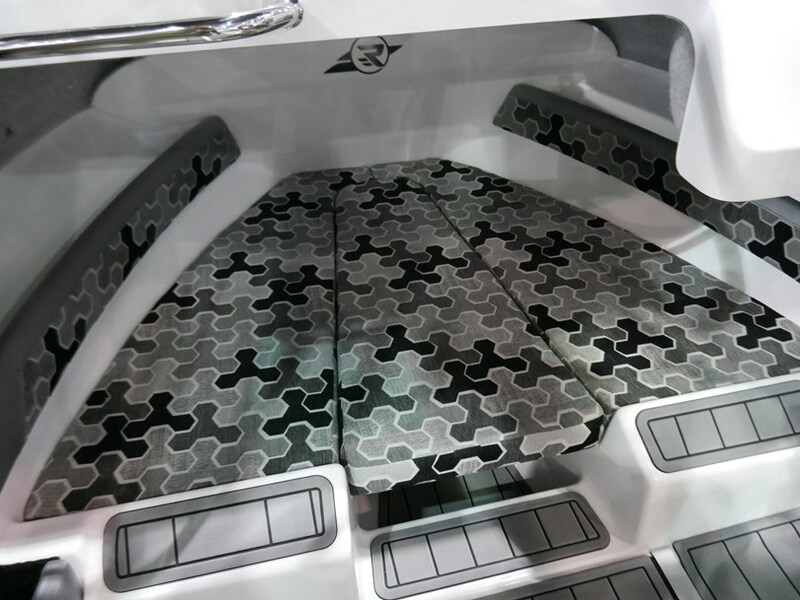 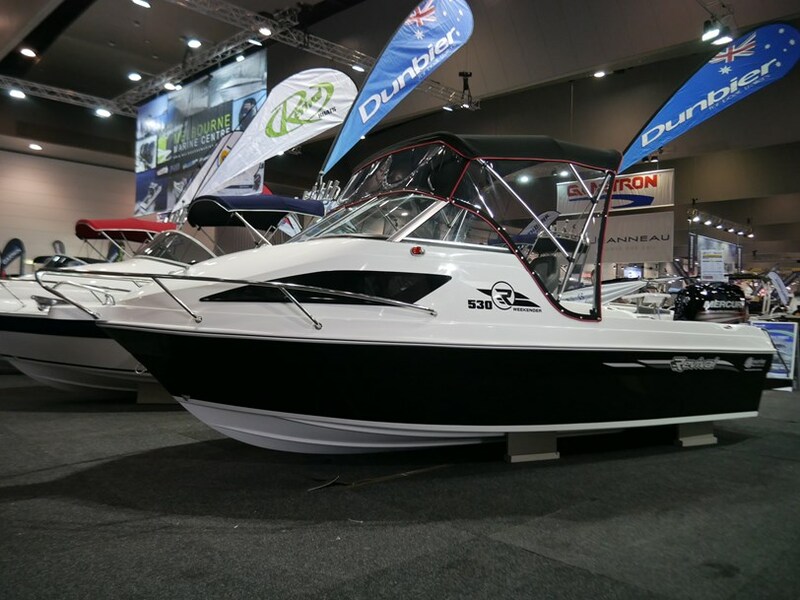 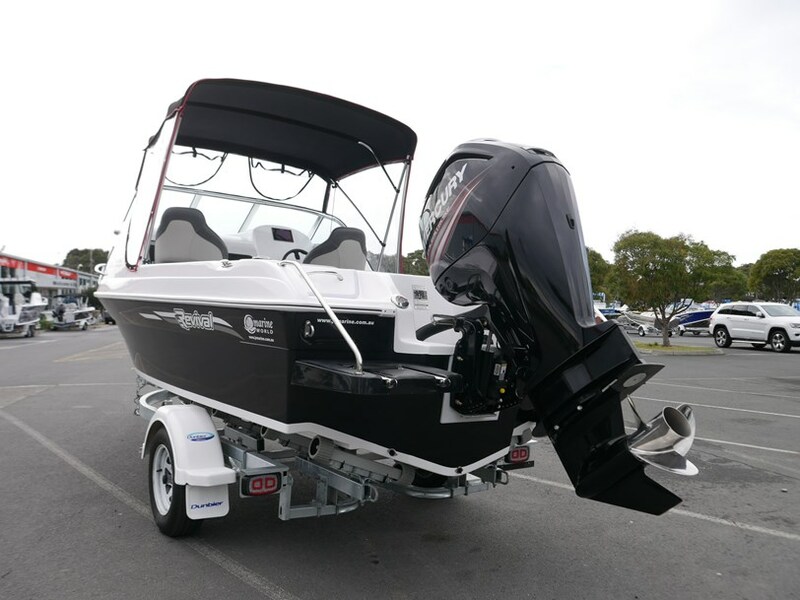 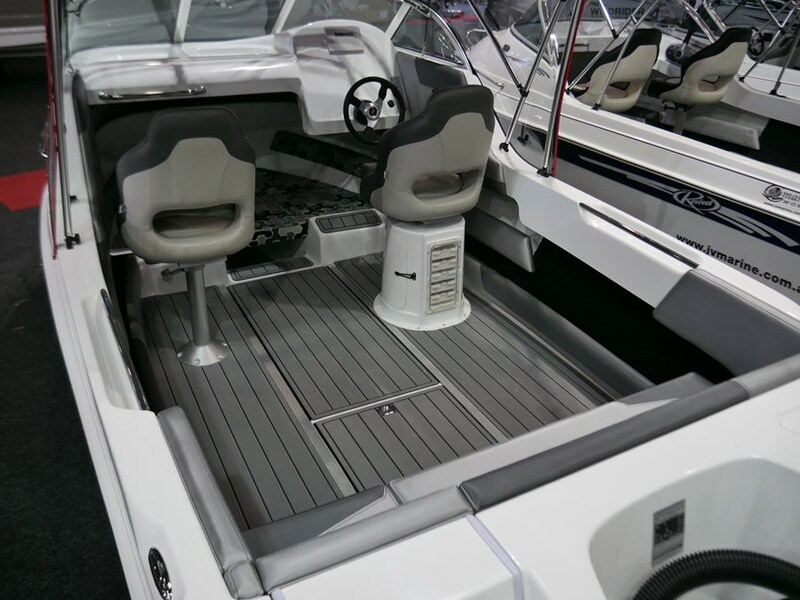 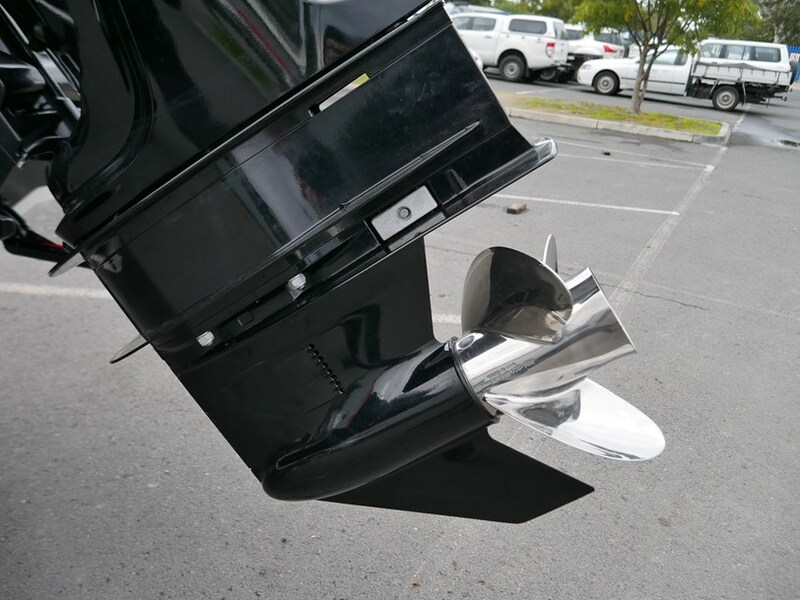 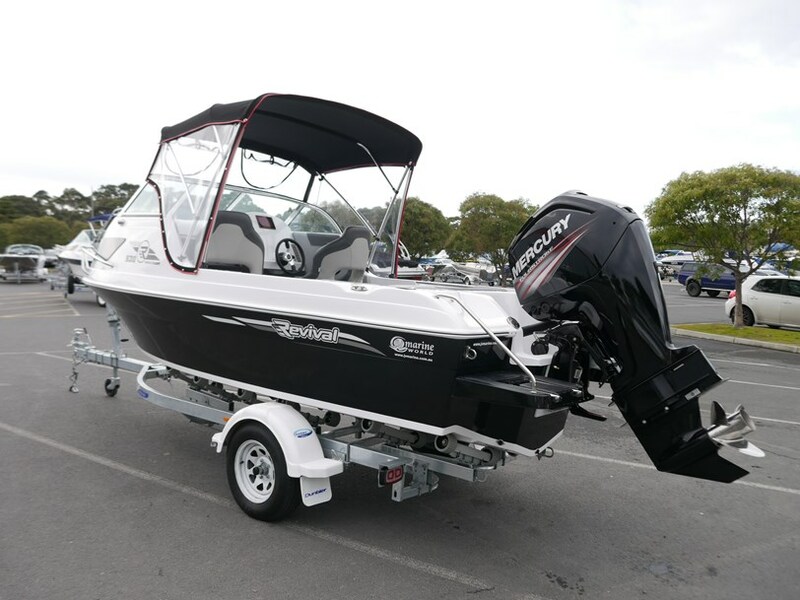 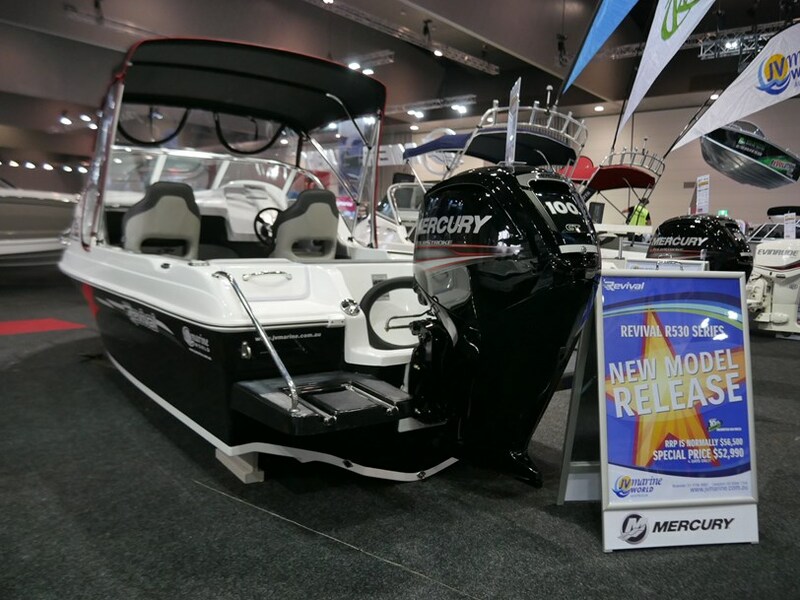 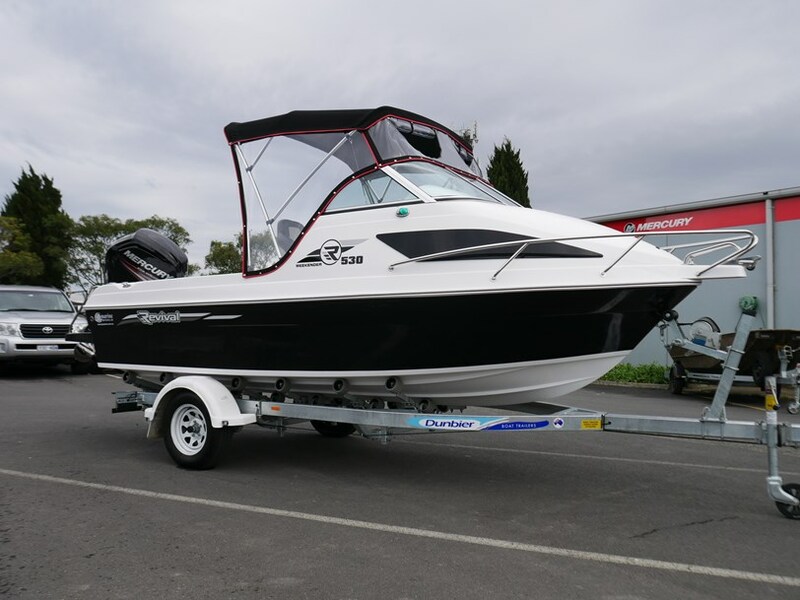 Plenty of power on the back with a 100hp 4-Stroke Mercury and sitting on a Drive On style Dunbier trailer you are in the box seat for a stress free day on the water! 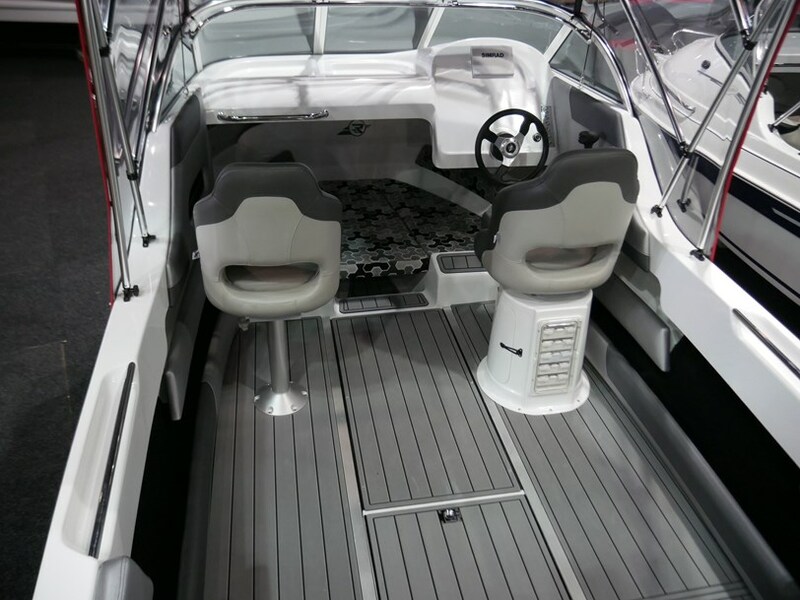 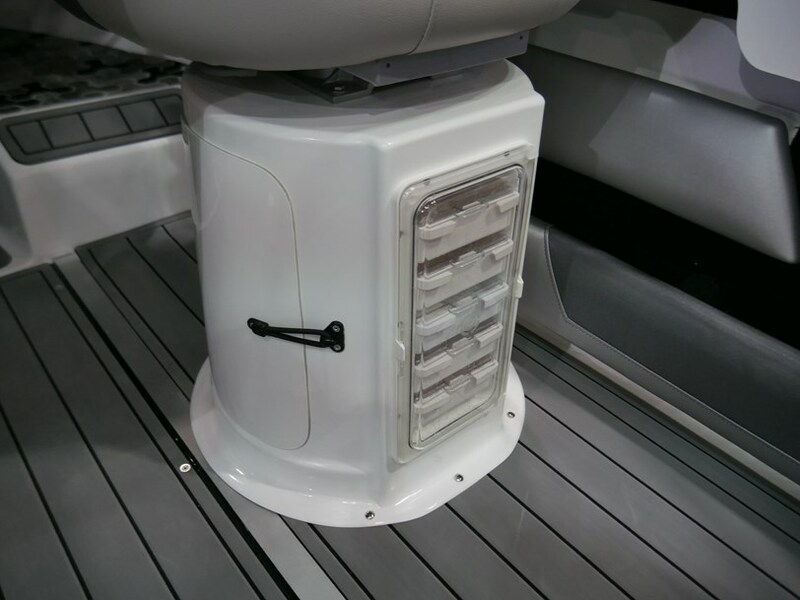 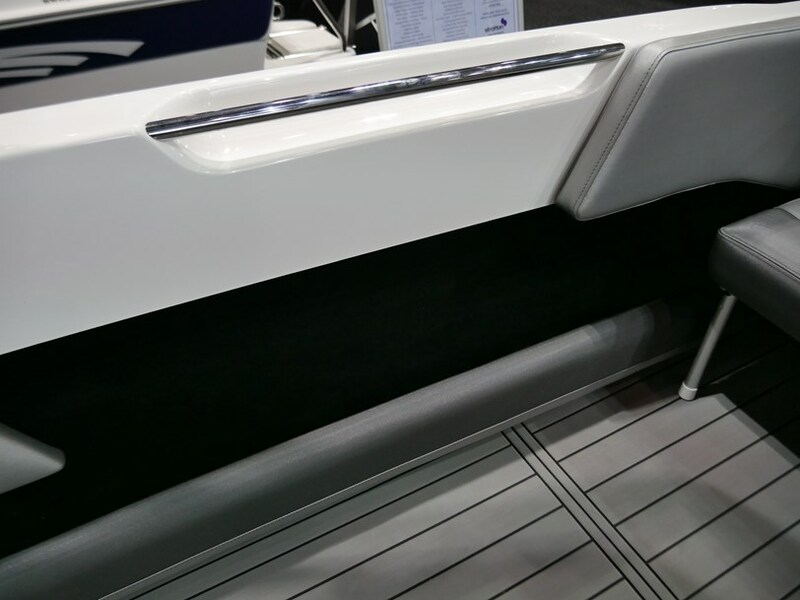 Have a question about the Revival R530 Offshore - Cuddy Cabin?